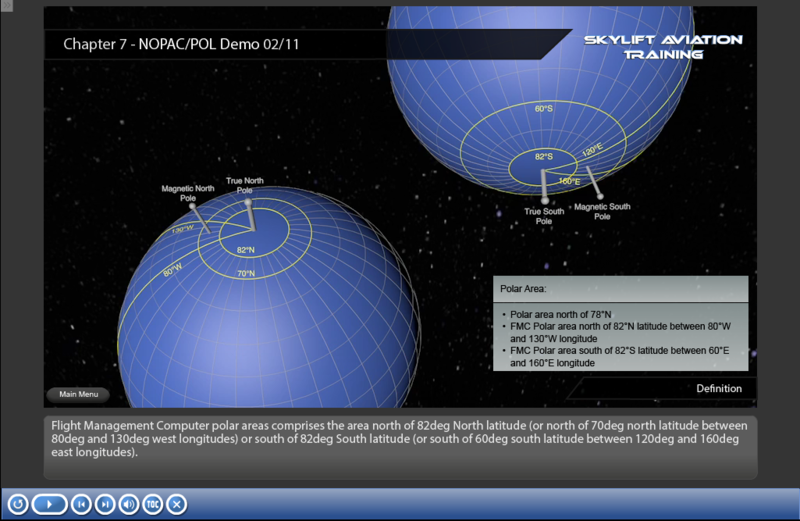 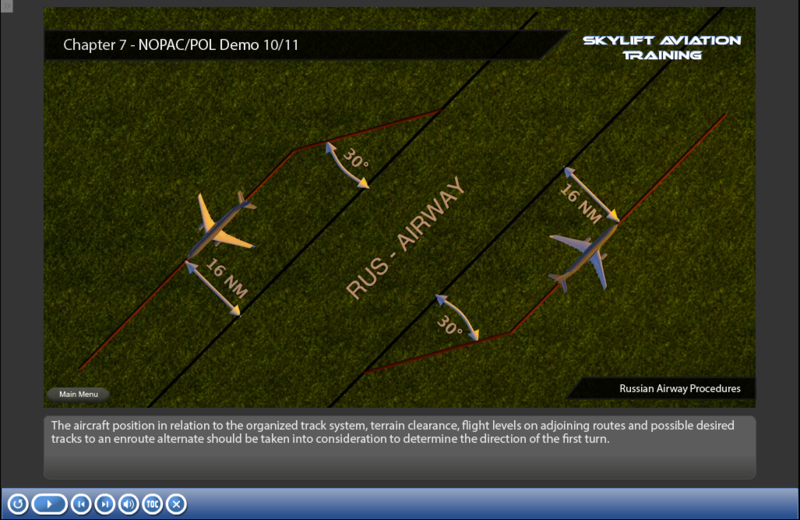 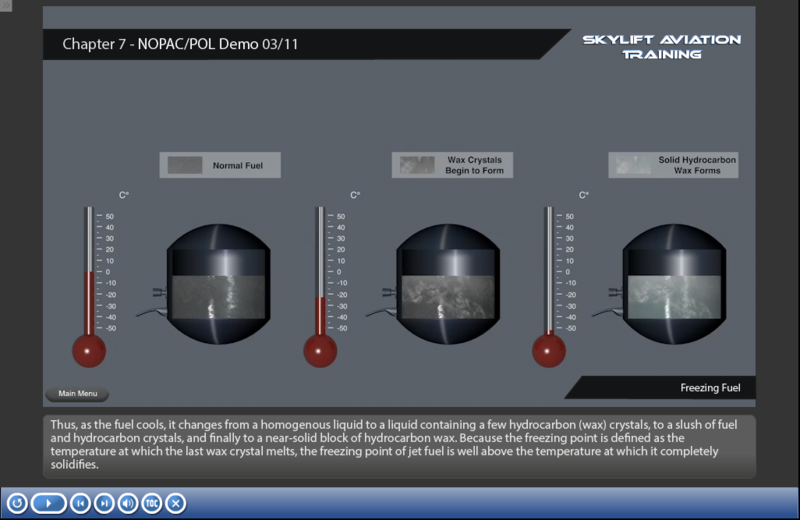 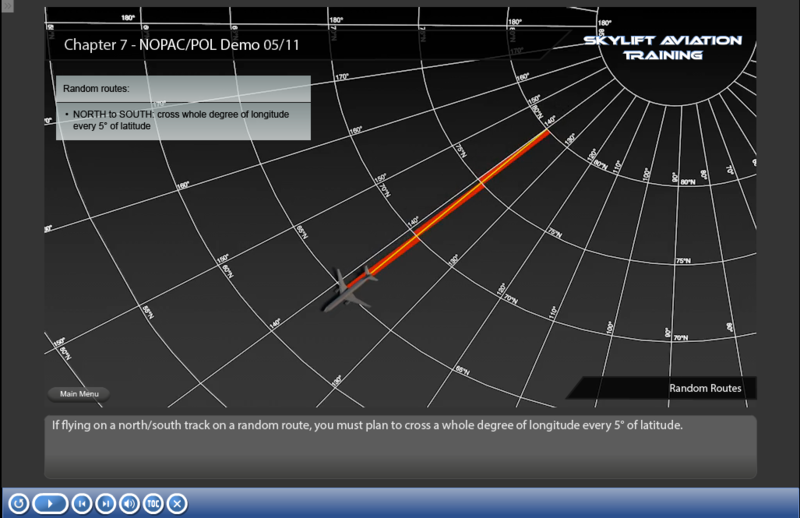 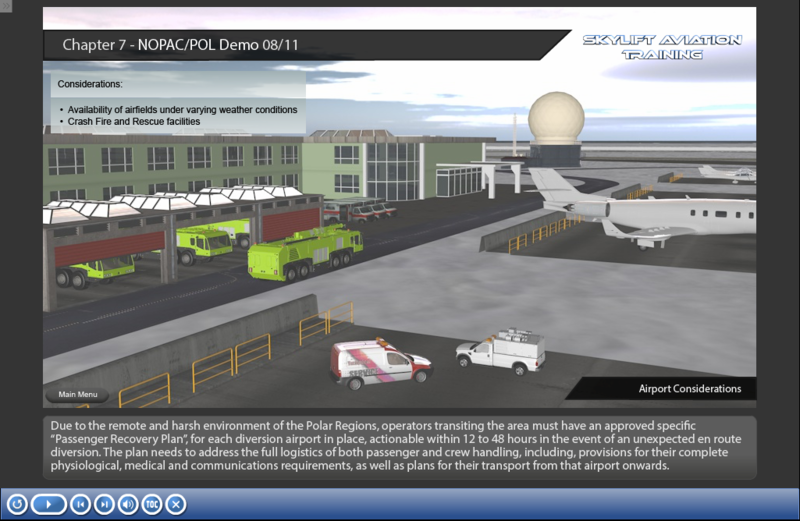 NOPAC POL Aviation Training - skylift-aviations Webseite! 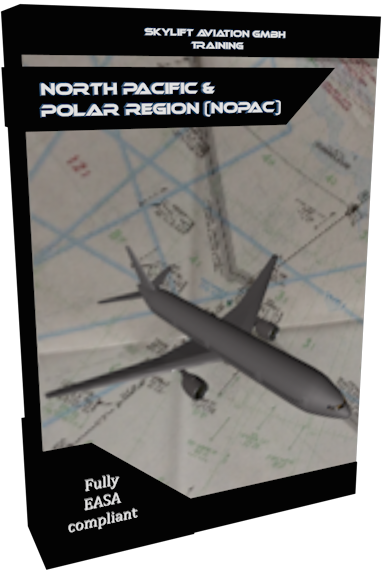 This North Pacific & Polar Region training complies with EASA requirements and has to be completed by flight crew and dispatch before commencing a flight into the NOPAC/POL airspace. 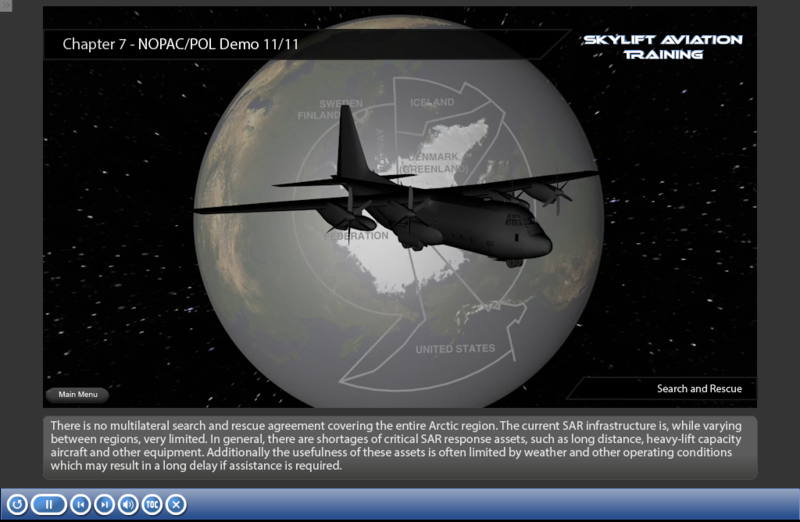 The course covers all requirements including relevant ADS/CPDLC procedures. 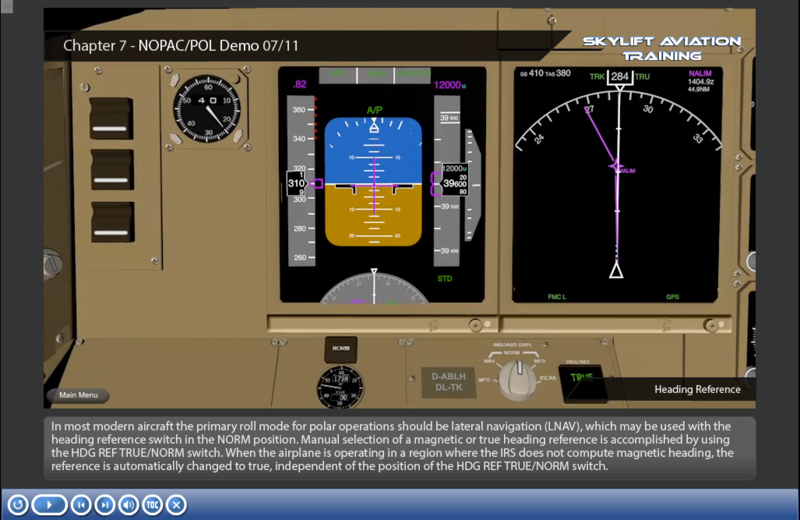 Conducting of the general ADS/CPDLC course available in our store is highly recommended. 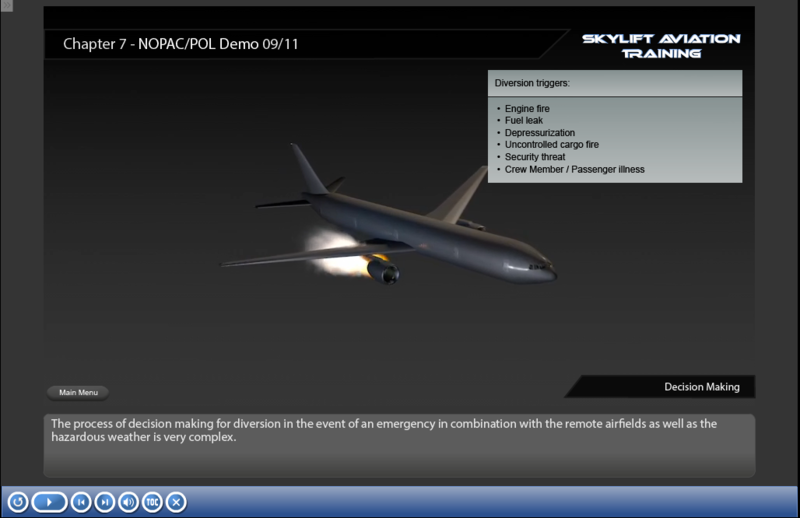 The course can be used for initial and recurrent training.